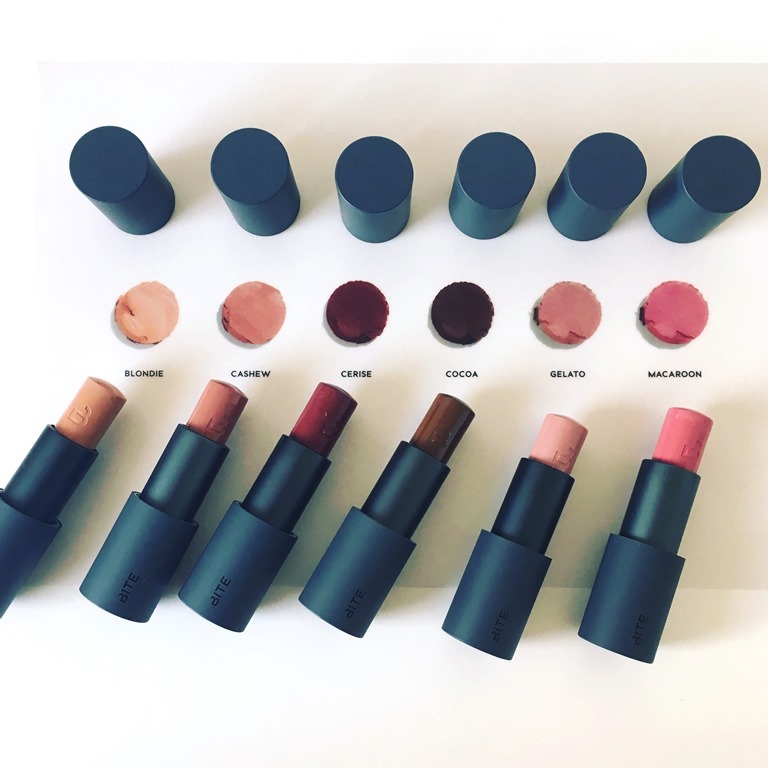 18 universal colours that are blendable, breathable and buildable. 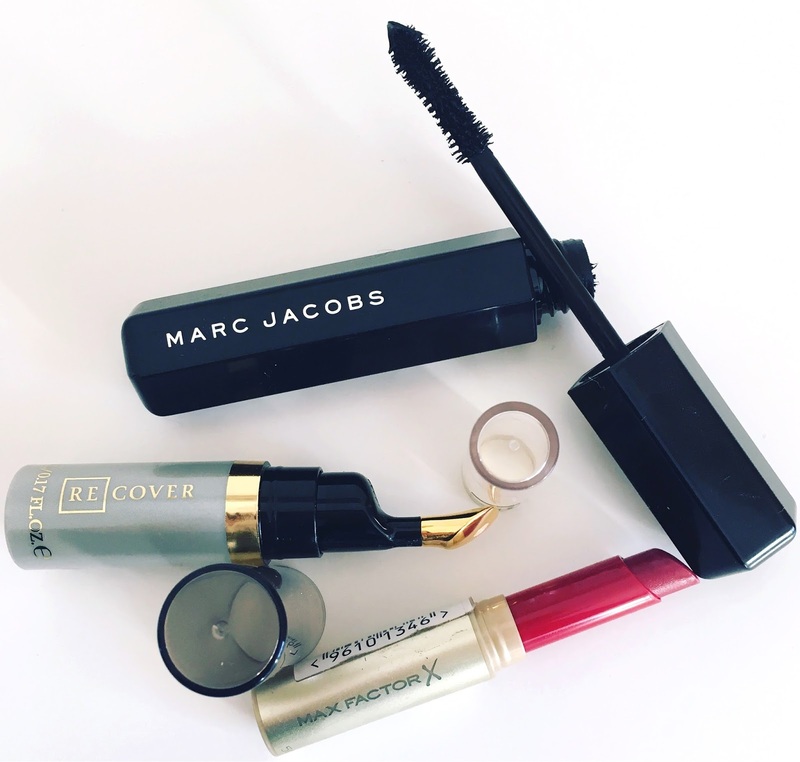 Apply with a finger, a brush or a blender on eyes, lips and cheeks. 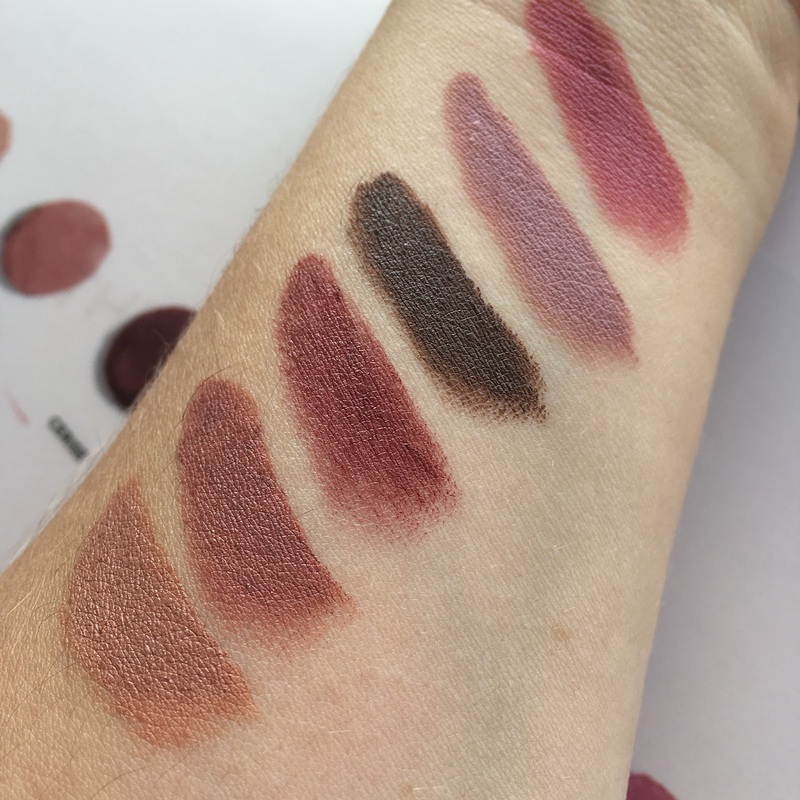 Versatile, a wonderful range of colours to pick and choose from and true to form these are actually perfect to use on eyes, lips and cheeks. I am usually not keen on multi products as if they are good on the cheeks they are too dry for the lips or if they are good for the lips they are too hard to blend on the cheeks! They apply matte but not flat. Creamy they set to a powder finish and are long lasting. Bite Beauty MultiSticks are available from Sephora.com at $24 each AND they now ship to the UK. 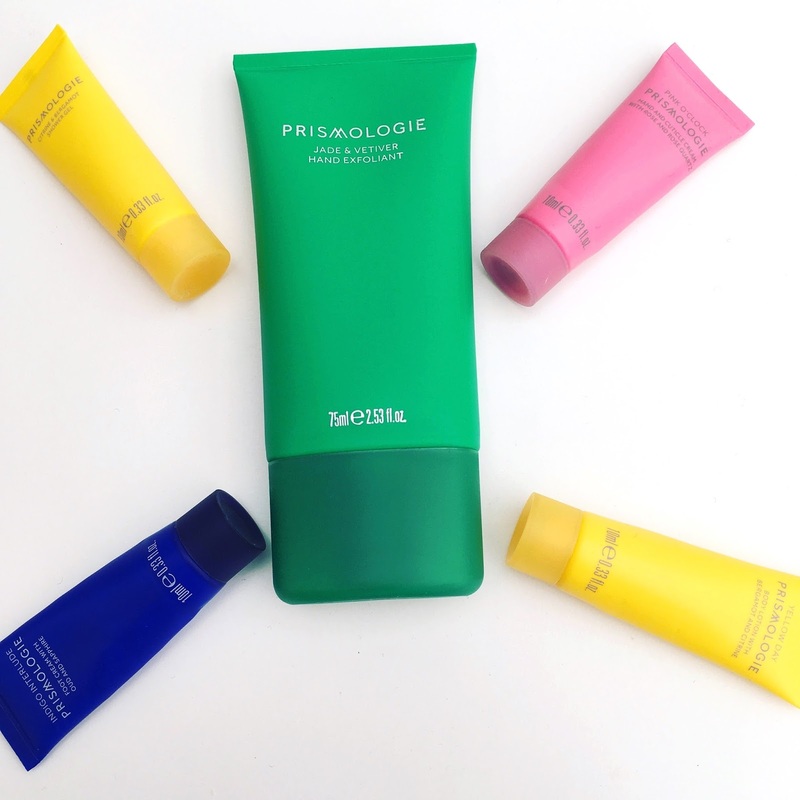 What a real treat it has been trying out and experiencing luxury skincare brand Prismologie. Created to inspire people to embrace the mood enhancing powers of colours, through six distinctive colours chosen for their unique qualities. I know it enhanced my mood when this splash of colour arrived through my letterbox! The six colours are - White for Clarity, Yellow for Confidence, Pink for Comfort, Green for Serenity, Red for Vigour and Indigo for Stillness. Diamonds, Citrines, Rose Quartz, Jades, Rubies and Sapphires are crushed into the formulations for their wellbeing properties. Working with leading Perfumers they created fragrances that unfold to complement the colours - Neroli for Clarity, Bergamot for Confidence, Rose for Comfort, Vetiver for Serenity, Cedarwood for Vigour and Oud for Stillness. The result is some really quite stunning scents for the products. Prismologie say - A creamy gel, enriched with moisturising oils, fine exfoliants, jade micro-crystals and the serene scent of vetiver to cleanse, restore and refine working hands. This is a really gentle exfoliator that leaves hands feeling nourished (from the moisturising oils) super smooth and soft and beautifully cleansed. The scent is lovely and warming. Just gorgeous and a perfect base to apply your hand cream. Shower Gel - A foaming gel with brightening mineral and botanical extracts, citrine micro-crystals and the refreshing scent of Bergamot to leave you feeling thoroughly cleansed and good to glow. Body Lotion - A silky lotion infused with botanical oils, citrine extract and Bergamot fragrance to hydrate and awaken skin for a thoroughly radiant you. If you are looking for a bright and uplifting start to your morning then you will adore this sunny combination of Shower Gel and matching Body Lotion. The shower gel is just how you expect a shower gel to be and the Body Lotion is wonderfully light so it absorbs instantly leaving wonderfully soft skin. As ever the scent is fantastic, zesty but not overpowering. I really like rose scented products but I am fussy, they cannot be that old lady rose scent that I think most people deplore, it has to be like a delicate flower. 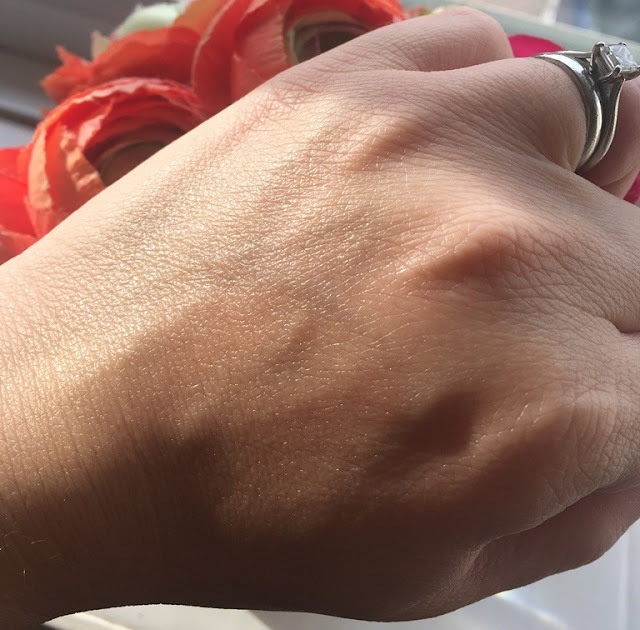 Happily for me this hand cream has a beautifully light and fresh rose scent that is just the perfect pick me up, it's more a like a hint of rose which I think will appeal to most people. The lotion is once again light but does the job of softening hands with just a small amount of product. 75ml will last you ages. This is my favourite product in the whole range. Quite frankly the best smelling footcare product I have ever used. Usually foot creams are fragranced with lavender which is not a scent that personally appeals to me much, this product pleasingly does not contain it, hurrah! I apply this as I go to bed and it gets to work. Moisturising for truly soft feet and calming, relaxing my mind, aiding sleep with its warm and musky Oud scent. Sublime. Skin Care for mind & body, I love it! 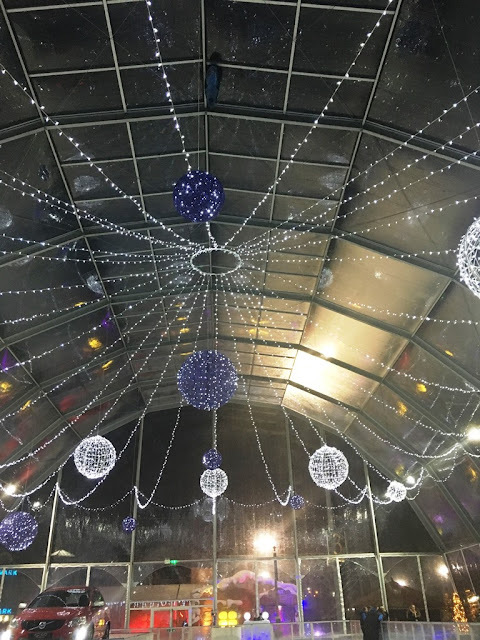 Intu Lakeside have wrapped up Christmas this year..A bit of shopping followed by ice skating and some drinks by the rink and a visit to see Santa. All great family fun. We had so much fun, the boys didn't want to leave! 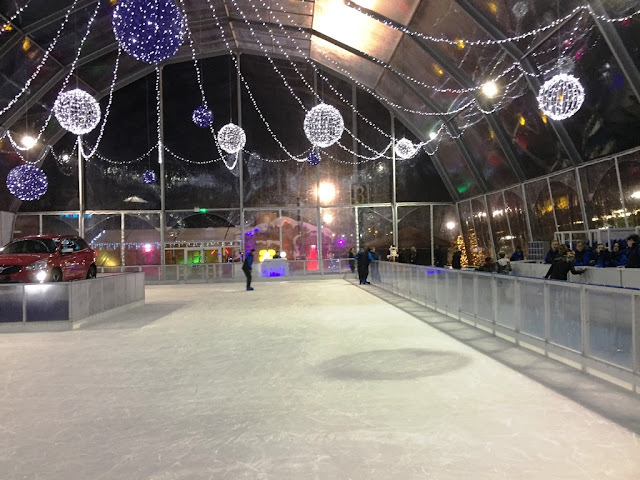 The Christmas Village features the fabulous skating rink & Crystal Bar, behind it is the Village with shops where you can buy gifts and eat festive food and that all important trip to Santa's Grotto! 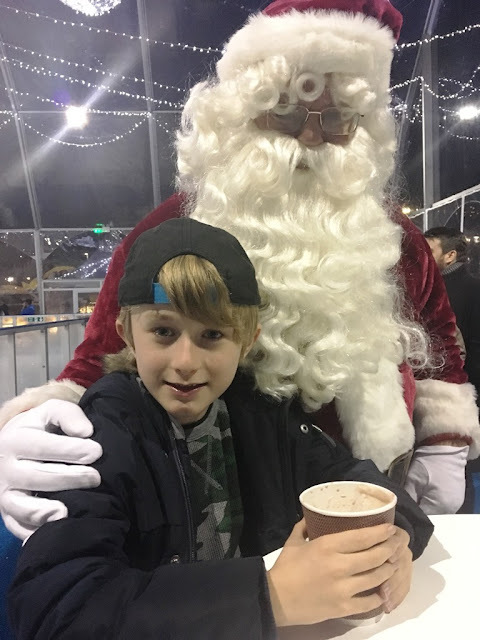 Look here's Santa - the Grotto hadn't opened when we went but the good man himself made an appearance. 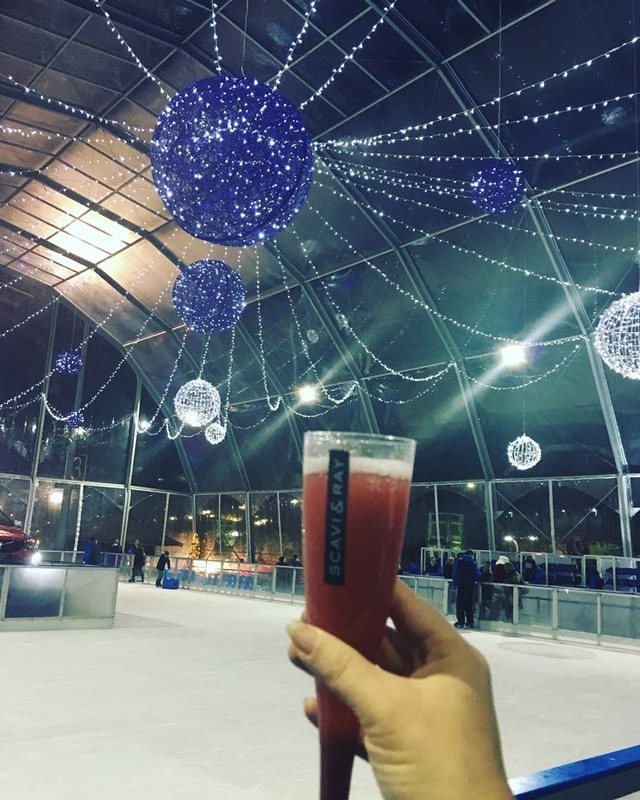 The skating rink is huge! 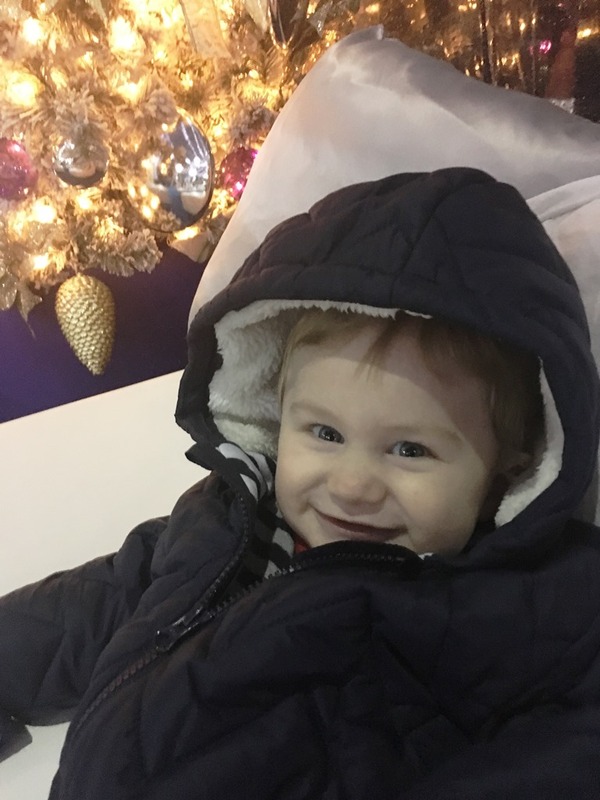 We loved how sparkly it was with the light baubles, it certainly kept my 7 month old entertained. The skating rink is completely sheltered from the elements being indoors and there is live music. For more details and to book head to the Intu Lakeside website. Special deals for groups. 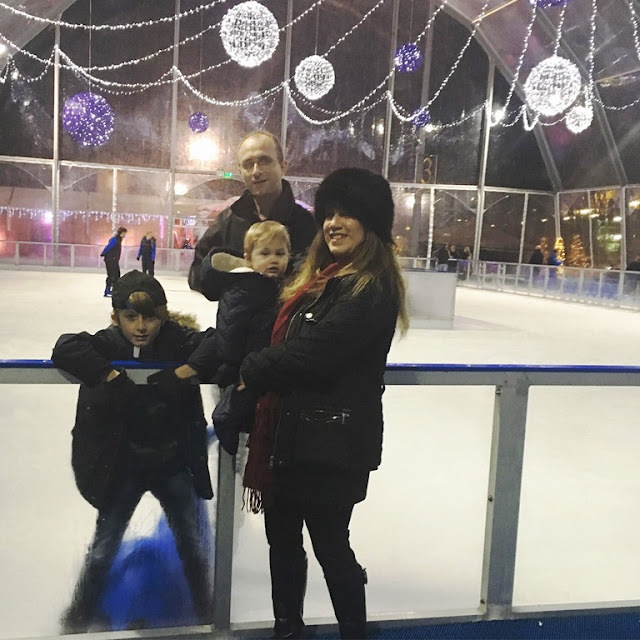 Under 4s not permitted on the rink. Skin radiance, it is what we all aspire to with our skincare routine but imagine if you could instantly cheat it with a product, but with regular use you can also achieve it everyday? 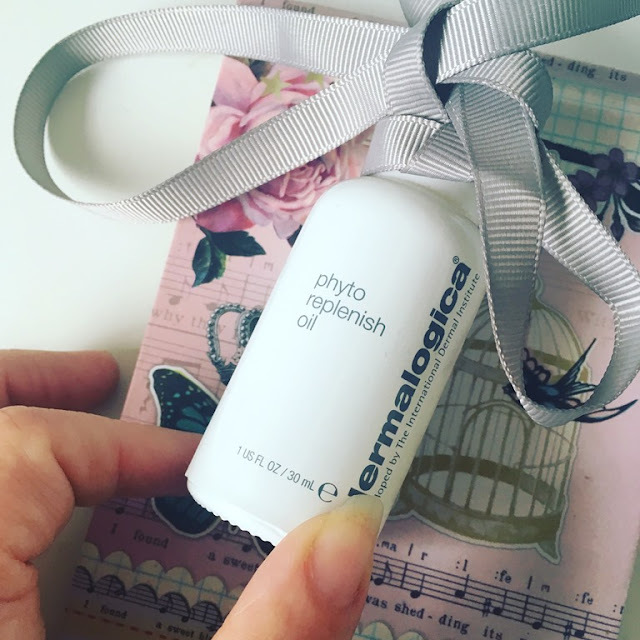 I absolutely love facial oils as part of my skincare routine and I was looking forward to trying out the new oil from Dermalogica - Phyto Replenish Oil. This feather-light treatment oil rapidly absorbs to reinforce the skin’s protective barrier. Wear it alone or layered under foundation for all-day dewy skin. Next generation formula takes a three-phase approach to replenishing protective lipids that are depleted by ageing and environmental stress. First, phytoactives from Camellia and Tamanu oils help restore the skin's natural barrier. Then, an essential lipid blend that includes Orchid Flower and Chia Seed Oil smoothes visible lines and locks in critical moisture. Finally, Sunflower, Rice Bran and Rosemary Extracts create a luminous antioxidant shield against free radical damage. Ideal for daily use on normal to dry skin. This sample arrived just at a time when my skin was really suffering post pregnancy. Inside my body was in turmoil and as a result this was reflected in my dull, lifeless skin on the outside. Although I would say my skin is normal/combination I was experiencing drier than usual skin due to post pregnancy hormones. That said my skin has settled down now and I still use this as part of my daily regime and haven't noticed it looking any greasy so for me this oil has been and continues to be great. The first thing to mention is the lovely, subtle scent that the oil has - this is important as you don't want a scent you dislike lingering on your face. Dewy, radiant, bright skin is something that I really covet (I always think that glowing skin makes you appear younger). How to use - press 4-6 drops onto skin (there is a handy guide on how to apply) follow with moisturiser. The result is instant radiance and healthy looking skin, even though it is an oil there is no oily/greasy residue and the product absorbs instantly into the skin. Skin feels soft and you are left with the perfect base for your makeup. Final thought - does exactly as it promises. Impressive. 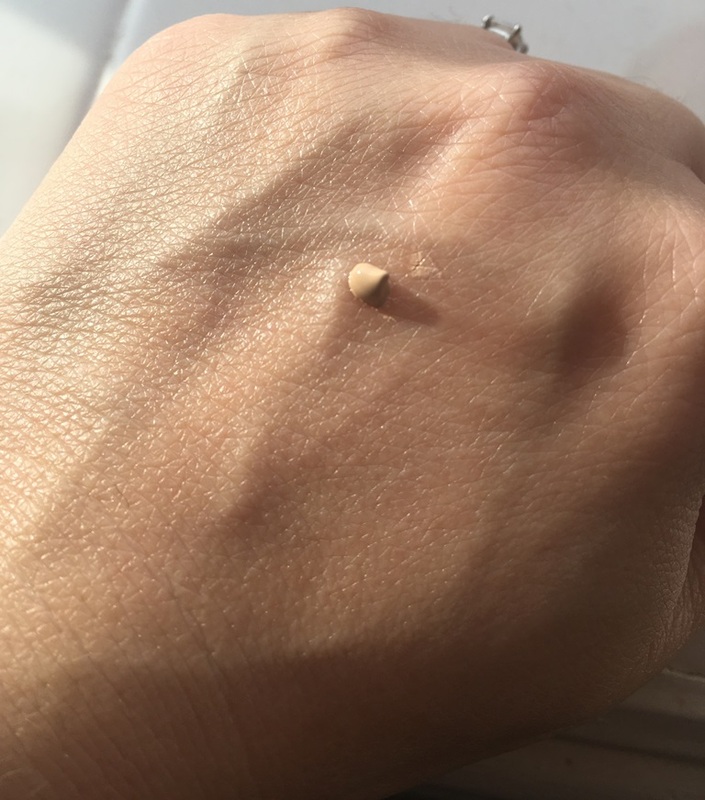 Step forward ReCover Correct and Conceal Red, I use this fantastic concealer with just two other great products for a simple and super fast look. In less than 5 minutes I am ready to face the day. Instantly correct and conceal facial redness. We’ve used specially selected yellow-toned pigments in our feather-light formulation for a seamless, ‘no makeup’ finish. Our soothing gold-plated applicator tip delivers a super fine layer of product, neutralising redness and disguising imperfections. Experience the next generation of concealer, exclusively developed by our expert makeup artist and founder, Annabel Jardella. Well I have to say I am pleasantly surprised. I apply ReCover on the red bits of my face (on my inner cheeks and the odd blemish evening everything out so brilliantly I have the perfect canvas for the makeup. The product works exactly like it promises. It is really fine and barely visible when blended. I like the cool touch applicator and you really only need a teeny, tiny amount for great coverage and concealment. A lovely natural face. 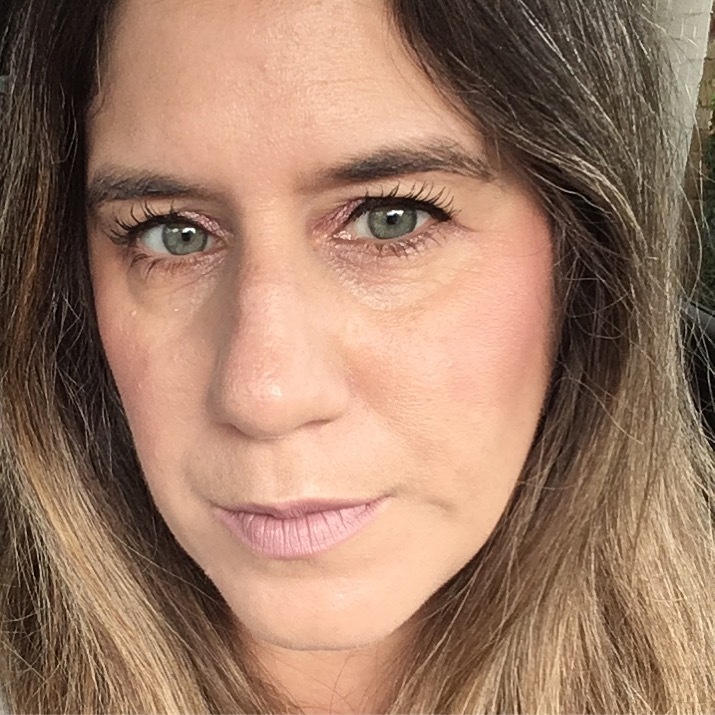 I pair the concealer with Max Factor Colour Intensifying Balm in Classy Cherry, this is a nice sheer and buildable lip product but can be applied without using a mirror. It can also be applied to the cheeks for a sheer pop of colour if needed. A real go to for me. For impactful, rich dark lashes I opt for Marc Jacobs Velvet Noir Major Volume Mascara. There you go, a quick made up look in less than five minutes using just three products. ReCover Correct & Conceal Red costs £28 for 15ml and comes in six shades. I was sent shade Light. This lightweight, oil-free, energising moisturiser instantly hydrates and revs up radiance. It's fortified with legendary skin-boosters like Panax Ginseng and Coffee Bean. Lackluster-looking skin is rapidly refreshed and revitalised to create a healthy, vibrant glow. 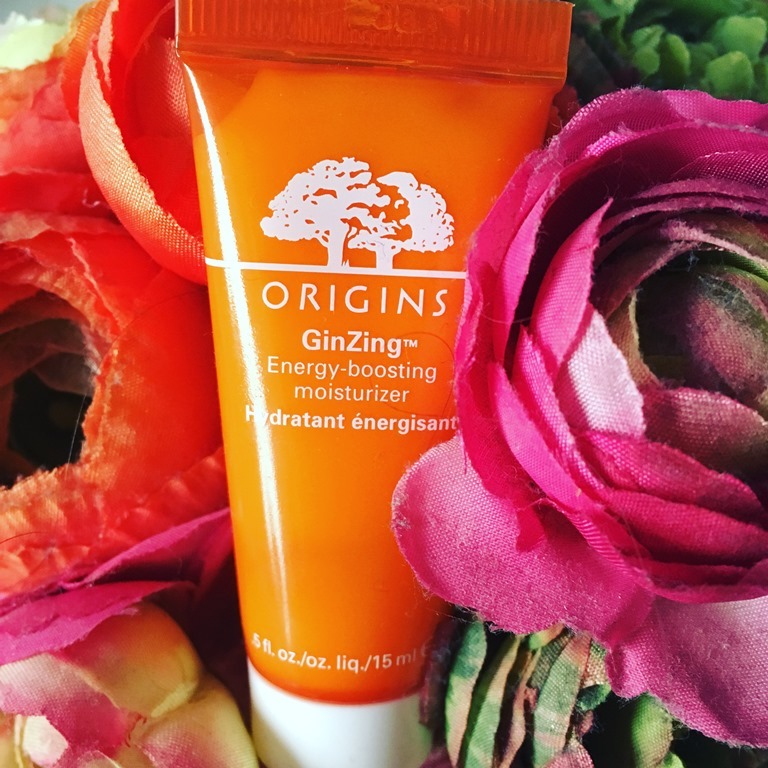 Now if you, like me, love the scent of freshly peeled, juicy oranges then you will absolutely adore the fragrance of the GinZing moisturiser. Zingy, bursting with zesty orange and completely uplighting, this is a real mood booster. 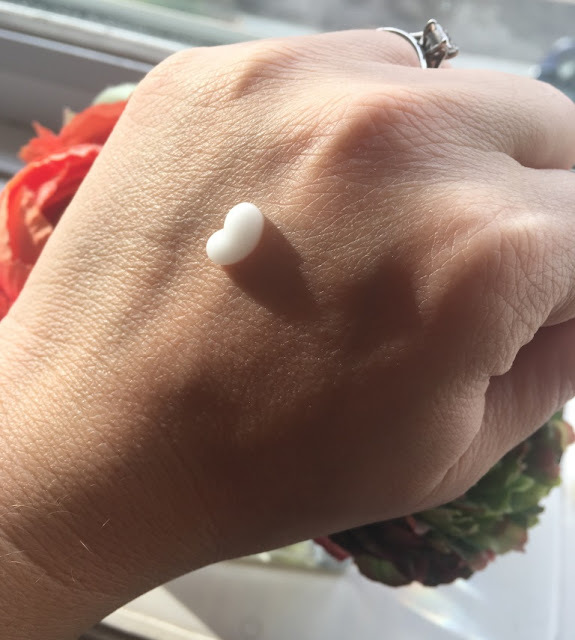 The actual moisturiser is an incredibly light, almost gel like liquid. It instantly absorbs, sinking in to reveal bright, glowing skin. I honestly cannot fault it. I only have a sample size but I am very tempted to make this my next moisturiser purchase. 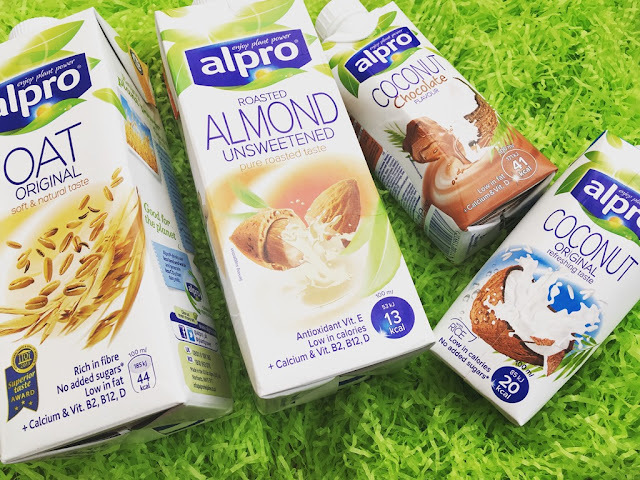 As a household we have been buying Alpro Almond Milk (unsweetened) for quite a while now as my husband is dairy intolerant. I have liked that as an alternative to dairy in my cereal, it has a nice nutty taste. Last year I used it to make a Hot Chocolate and was hooked, I actually prefer it to using milk and now won't drink homemade hot chocolate any other way. Give it a try! Alpro Oat Original - I have loved having this this week... first of all I just enjoyed it as a straight drink, it is wonderfully creamy and terribly delicious, a nice rich oaty flavour. A lovely smooth drink. As I ran out of milk I also tried it with my cereal and it was a taste sensation. I would seriously consider switching to this and going dairy free. I honestly had no idea dairy free could be so tasty. Alpro Coconut Original - The straight tasting coconut milk drink is wonderfully refreshing. The small carton perfect for on the go. Also fantastic to add into a dairy free smoothie. Alpro Coconut Chocolate - For a low calorie drink this is a real treat. It allows you to satisfy that chocolate craving (almost!) guilt free. If you love Bounty Chocolate Bars you will LOVE this, it is like drinking a liquid Bounty Bar, insanely good! Inspired.